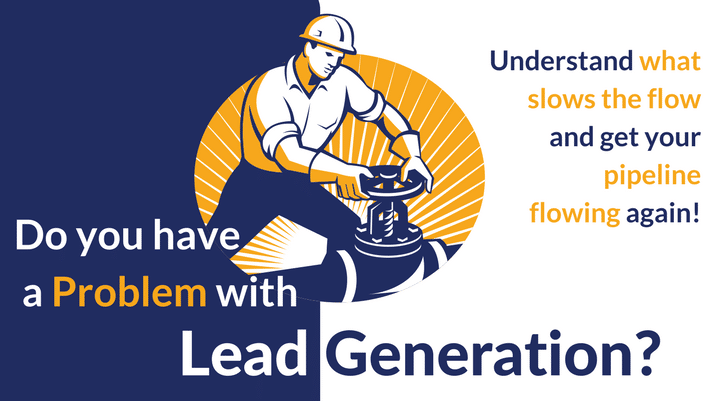 B2B Lead Generation is the marketing owned function for generating interest and leads to drive sales and revenue. 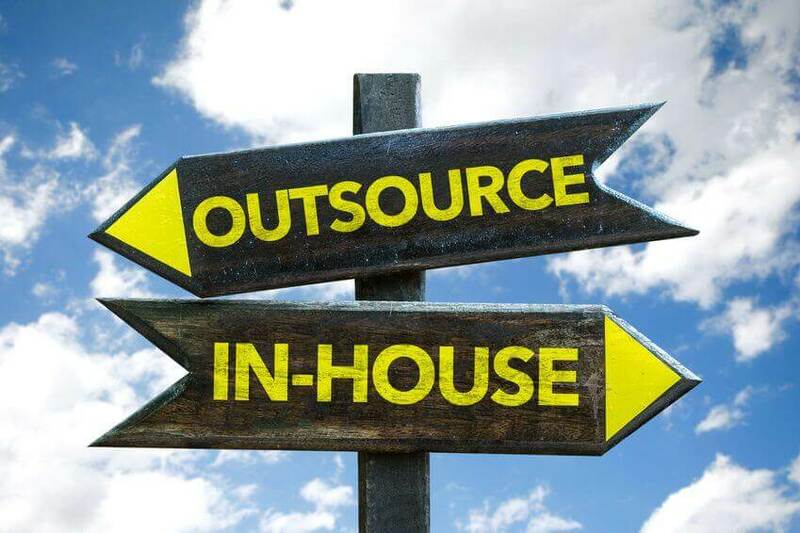 The goal of Lead Generation is to spur consumers to inquire into products or services of a business. 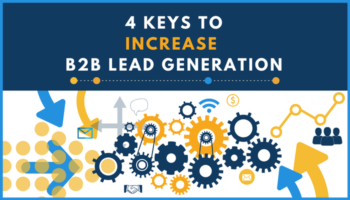 The outcome of lead generations is qualified leads for sales, or in assisting in list building to support other marketing mix functions such as email, marketing automation, direct mail, telemarketing among others to drive sales leads. 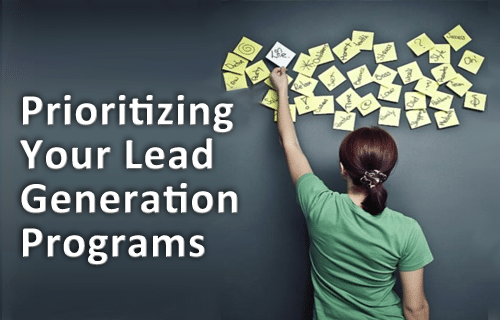 Why is Lead Nurturing Important to B2B Lead Generation?